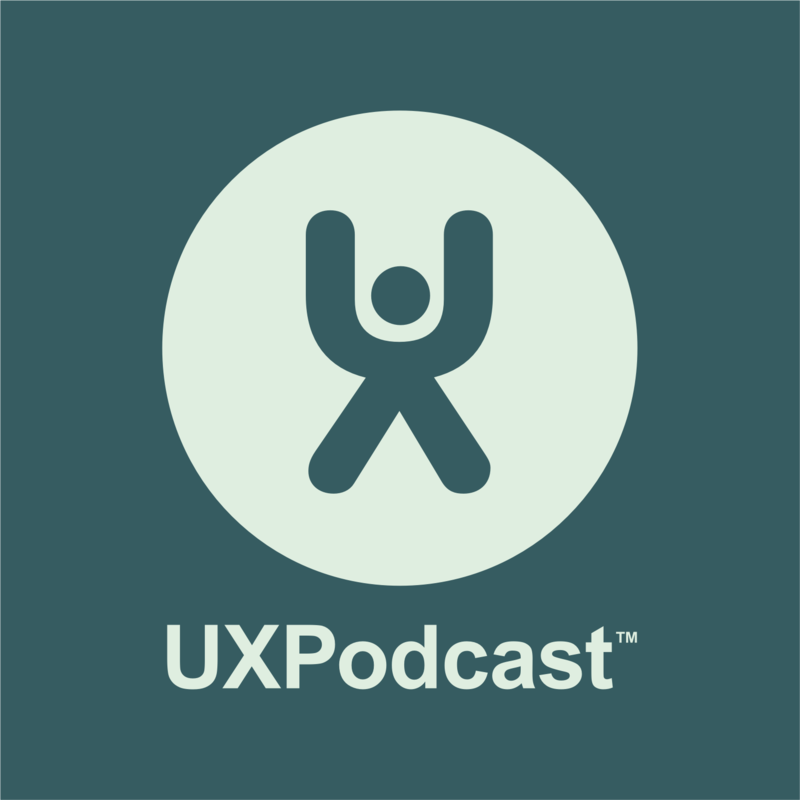 This month’s episode of UXPodcast with James Royal-Lawson and Per Axbom talks about when offline meets online – stories and examples highlighting how attempts at connecting the two often fail, as well as suggestions as to how to improve your chances of succeeding. In part two the temperature is rising in the studio but Per and James still manage to share some ideas about what companies should be doing – Creating a digital experience that fits into people’s lives as well as adding value. Making sure that the journey from offline to online is easy for the people coming into contact with your campaigns.